The Tea Horse Caravan: Anji White Tea versus "White Tea"
The Anji white tea is completely different from the silver tip pekoe and White Peony (Bai Mudan) in the "White Tea" category, one of the six Chinese tea categories. 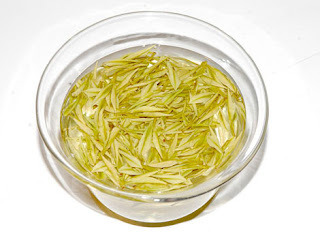 The latter refers to white tea made of green hairy young leaves in artificial white color, while the former is a special and famous green tea with white leaves made according to green tea processing techniques, with its color being naturally cultivated. 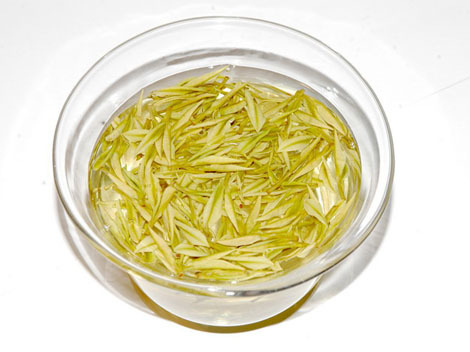 The Anji white tea is a rare tea breed as well as the rare tea plant. I am looking for some internet shops for Yixing Teapots, you have any recommendations?